Nobody has a better knowledge of hair cutting and styling than Marty. When it comes to the best available hairstyle solutions, contact Marty today. Leave us a review on G+! click the G icon below under “Find Us On”. 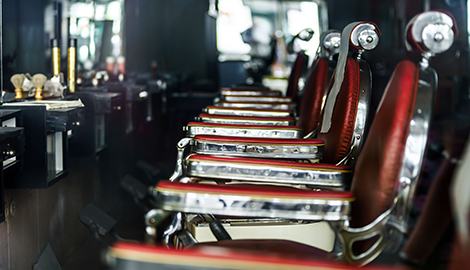 Marty is an experienced barber stylist that offers all types of hair services and is highly skilled in many areas. 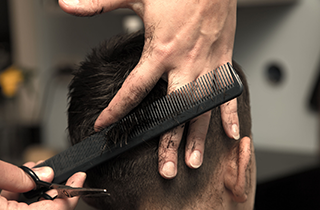 He provides services for men’s hair cutting and shaves, women trimming, coloring, and perming, children’s cuts, and senior’s haircuts and shaves with senior discounts. He is located in the Westgate Shopping Center in Ann Arbor, MI with convenient parking behind the salon. Ask for Marty today for all of your hair and shave services! Marty accepts Visa, Mastercard and American express. 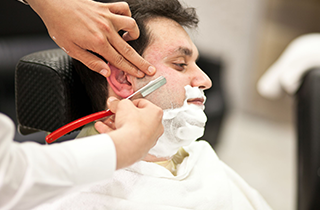 If you are in the Ann Arbor, MI area, you are more than likely exhausted with paying a fortune at high-end salons or barber shops. Marty has everything you could need in one building, with affordable prices and professional styling. I offer hair cuts and styles for women, men, and children and can save you time when the whole family needs a trim. 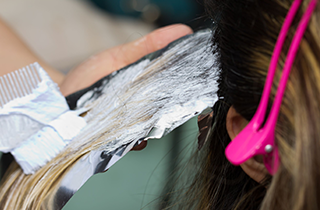 Stop buying in to the elegant façade put on by these overpriced salons. Be an educated consumer and look for quality and convenience. 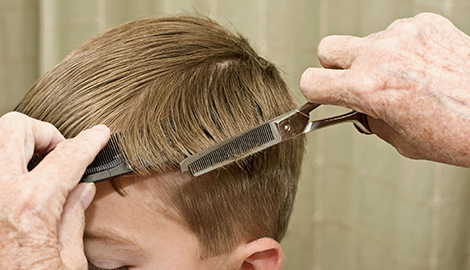 As a barber stylist, Marty offers barber shop services, coloring, perms, and highlights. This unique business plan allows me to offer a wide range of service that will suit any needs for a diverse community like Ann Arbor, MI. Marty is an experienced stylist you can walk in and make an appointment or just walk in when you have the time, he is fully prepared to accommodate you.